When making an enquiry through empire.aero we need to collect certain details in relation to processing the request and fulfilling your order, including (but not limited to) the following: your name, and contact information (email, phone) and your requirements. We also collect your name and email information from submission of your queries via our Inquiry forms. empire.aero values your privacy. Disclosure of information is limited only to parties (such as the hotel you are booking at) connected to fulfilling the service you have ordered. empire.aero does not sell, rent, or otherwise trade any personal information from our guests to any party for marketing purposes. 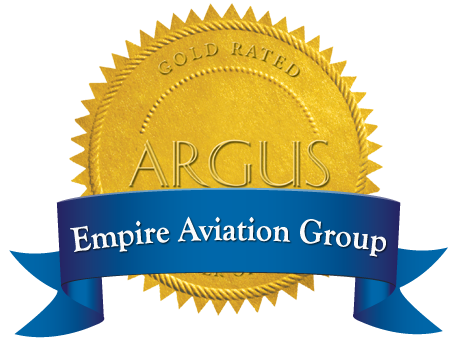 empire.aero also reserves the right to disclose personal information only if required to do so by law, or by court order, or by law enforcement or governmental authorities, or in good faith belief that such disclosure is necessary to protect the rights or properties of empire.aero, our guests / users, or the public. We, at empire.aero give the utmost importance to keeping your data secure at all times. Secure Sockets Layer (SSL) technology, a strong encryption technology to ensure the safe transmission of all personal information, is implemented. empire.aero may use technologies such as "cookies" in order to record session information, collect visit and access details to our web pages that enable us to continue to improve our services and provide better and useful features to our site users/guests. Cookies are pieces of information that are normally used by many websites for record-keeping purposes that can help sites remember, for example, your preferences. A cookie, in and of itself does not personally identify any user/guest.